Our passion for this industry runs deep, and we are grateful to be a part of it. With the home as the most central element in most people’s lives, we’re honored to have the opportunity to do work that responds to real needs and has an impact on families and future generations. But we absolutely didn’t do it alone, and don’t intend to in the future. By its nature, innovation is collaborative. The list of people, organizations and companies who have supported us over the course of the last 25 years and have helped us get to where we are today is endless. If you have been a part of our journey in any way, know that we mean this from the very bottom of our hearts: Thank you. We are excited about the next 25 years. It’s clear that innovation is our industry’s future, and it’s a journey that we will continue to embrace with enthusiasm, creativity, and commitment. We hope that you will join us in seeing where the next 25 years takes us. We believe that there is no better way to celebrate our 25th year than by “giving back” to the industry that has given us so much. To this end, we have chosen to partner with The ACE Mentor Program of America, Inc. (ACE). We know what a serious problem the labor shortage has become for the industry, and we want to do our part to help address it. ACE is the construction industry's fastest-growing high school mentoring program, inspiring students to pursue careers in architecture, engineering, and construction and support their continued advancement in the industry. 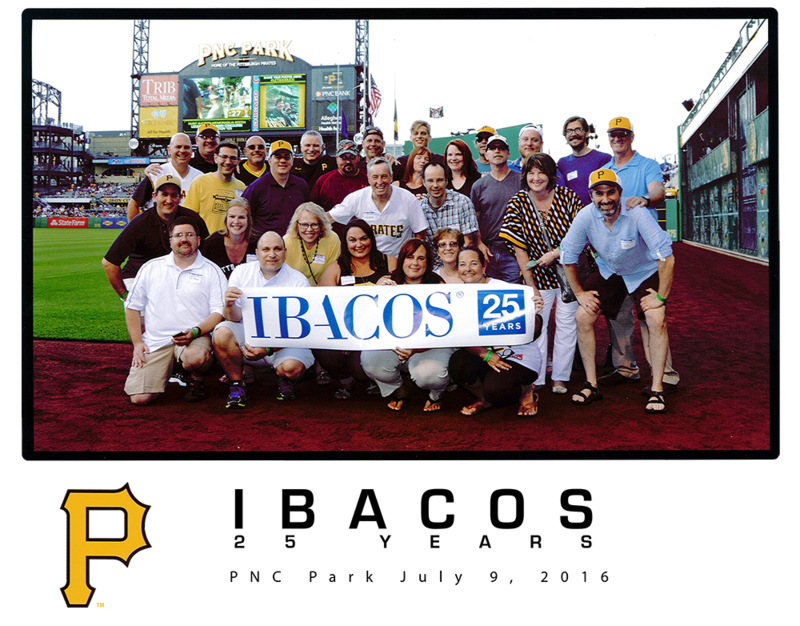 IBACOS will play an active role in helping to mentor all of ACE’s students throughout the course of the year. As part of our sponsorship, we will host the January 18, 2017 mentoring event at our facility. At this event, several members of the IBACOS team will speak with students about the role, importance, and effect of innovation in our industry. The session will address critical thinking and explore how innovation is woven into the backbone of a project. The session will also teach the fundamental “rules” of innovation, and following the session, there will be an opportunity for IBACOS team members to serve as “innovation mentors” at ACE bi-weekly mentorship events. At ACE’s Presentation Night at the Carpenter’s Union in May, IBACOS will serve on the panel of judges, and will present an award to the team which exhibits the highest level of innovative thinking in their student project. This team will be awarded a unique, innovative prize. Finally, IBACOS will attend and participate in ACE’s year-end Gala and will have the opportunity to address the audience and share thoughts about innovation in the industry.